Managing your roll-off business just got easier. Container Billing helps track containers so you know where you put it, who has it, and what day of the week you’re going to pick it up. 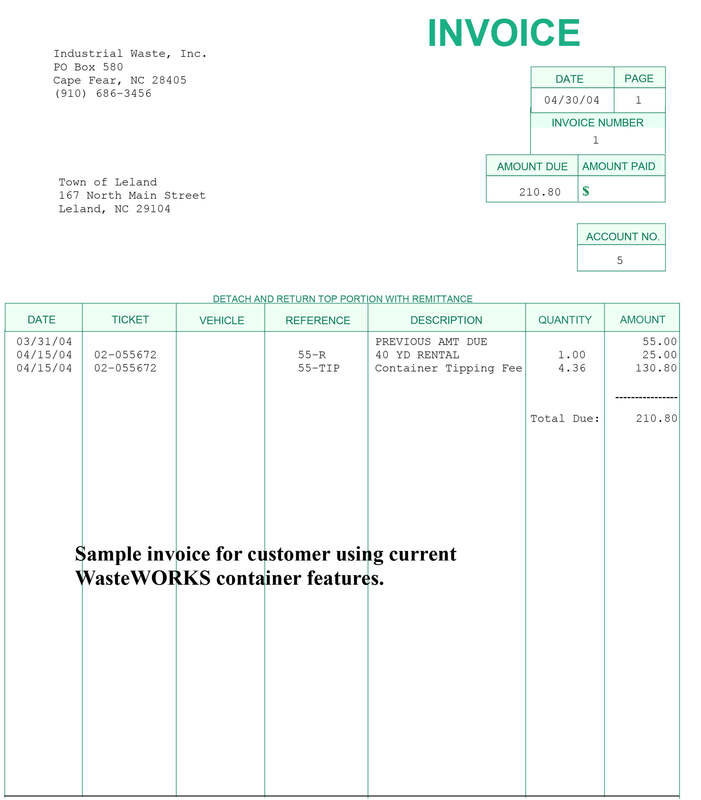 Now you can use the power of WasteWORKS to manage your container business. 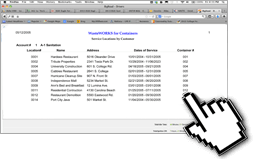 Easily manage your work orders, service locations and routes. 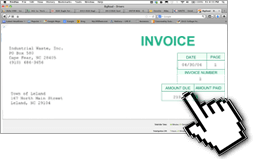 Generates your rental charges and billing with ease. Maximize efficiency with a simple, easy-to-use interface. 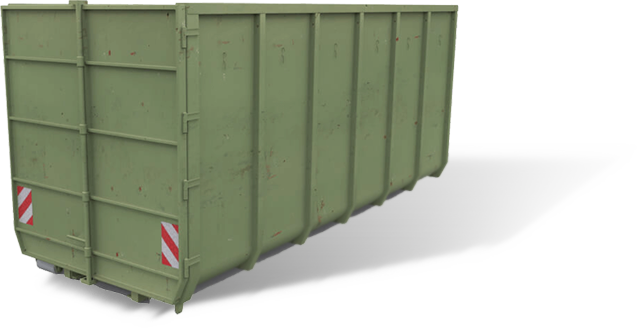 Integrate billing for containers with landfill billing. 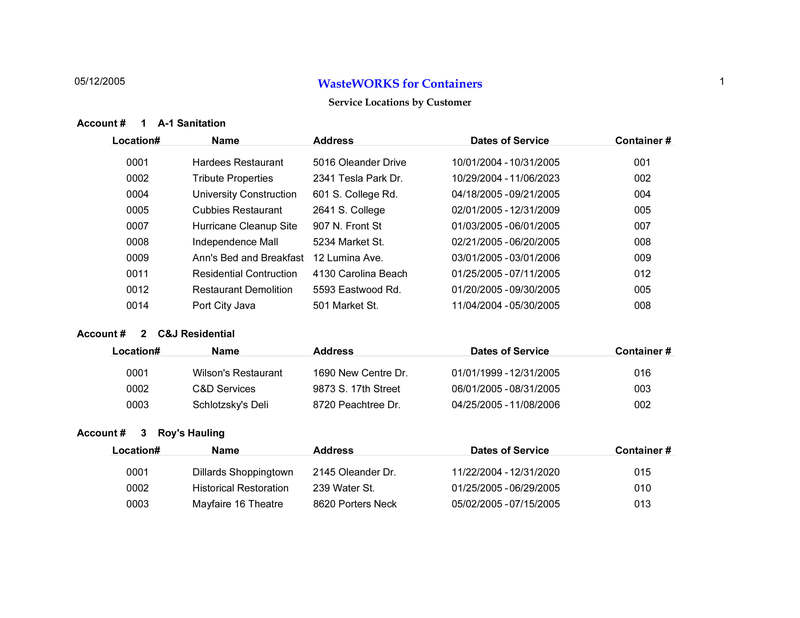 Since 1988, Carolina Software, Inc. has been installing and supporting WasteWORKS solid waste management software at waste disposal and recycling locations across the U.S. and Canada.